Thanks to all who cast their votes. 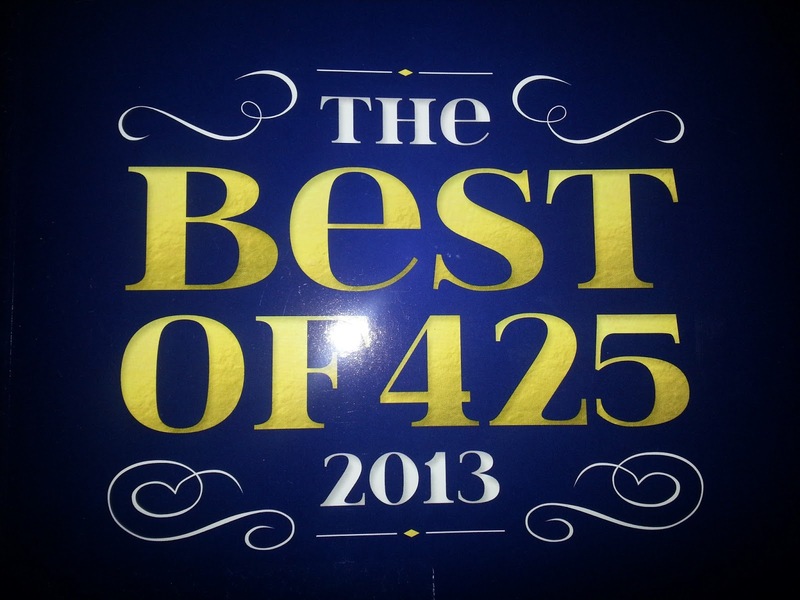 We won 2013 425 magazine Best Landscaper. Spring flowers are coming up! Spring flowers are now coming up giving us hope of longer and warmer days ahead. This project was completed this summer giving the clients a wonderful place to hang out overlooking the water. It included patio’s and low brick walls. That created an intimate space for entertaining. A large lawn area provides a wonderful green backdrop to the garden space. Time to blow out those irrigation lines! Ok guys its time to get those irrigation lines blown out before we get our first really deep freeze. give us a call so we can help you do that soon. 425-836-4643 Evans Creek.